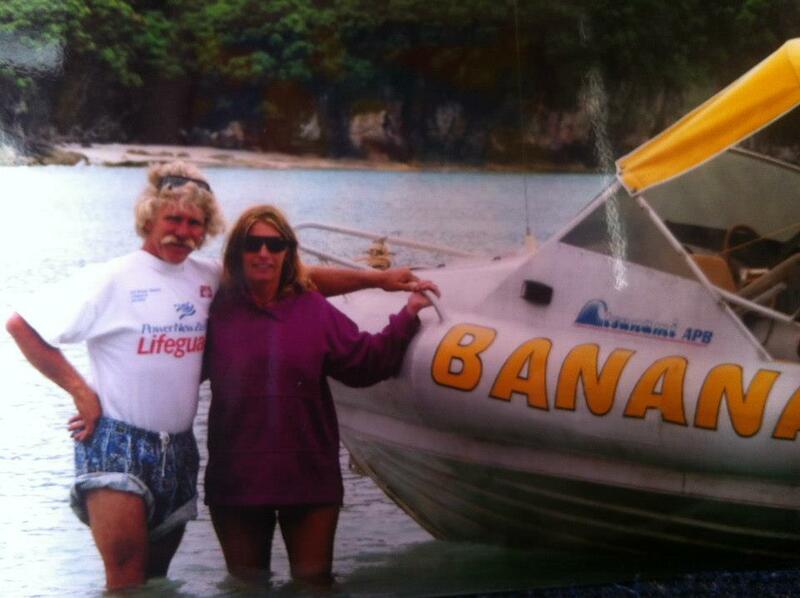 We, Steve, Kali and Family have been operating Banana Boat Rides and Tours for over 20 years. We love to travel and really enjoy meeting new people. Kali, a swimming instructor and life guard for over 30 years, is Mercury Bay’s most experienced guide on the water. We are passionate about the beauty of the coast, the islands, and the sea. 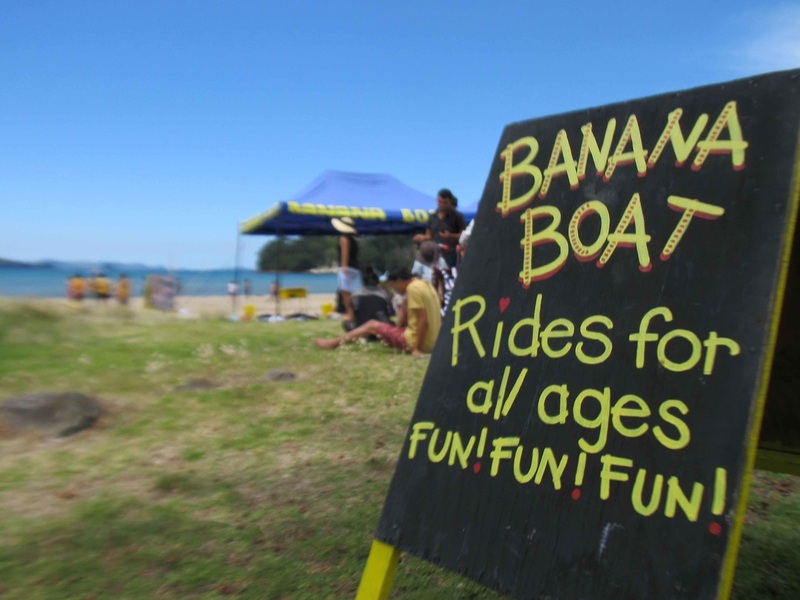 Our aim is to share our passion with other people while having as much fun as possible and provide affordable water activities for the whole family. 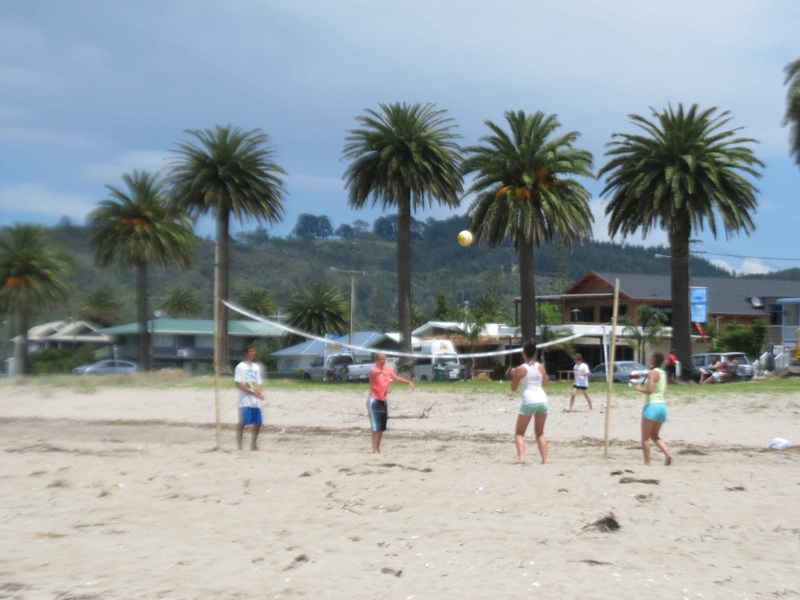 All summer we create a carnival atmosphere with beach volleyball and music, a place to hang out, enjoy the beach, beautiful scenery and spend time with friends and family. Experience a state of the art water craft that skims through the water at speeds of up to 40 km/h. 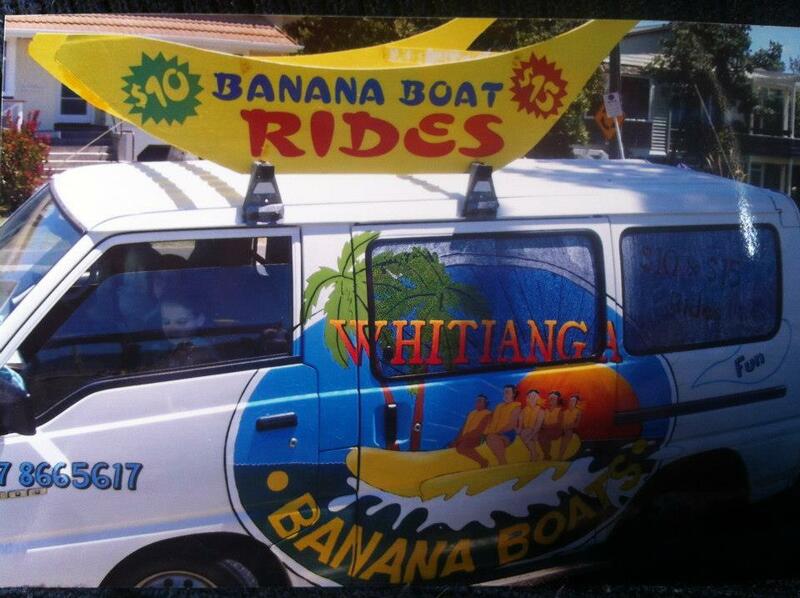 We customise rides so that the water is enjoyed safely by people of all ages and confidence levels. No experience necessary, all safety equipment provided! We go as fast or as slow as you like!